increase number of loops 10 times. use the autosegmentation feature of TRNBuild for subdividing the surface. I have increase number of loops 10 times but nothing change. 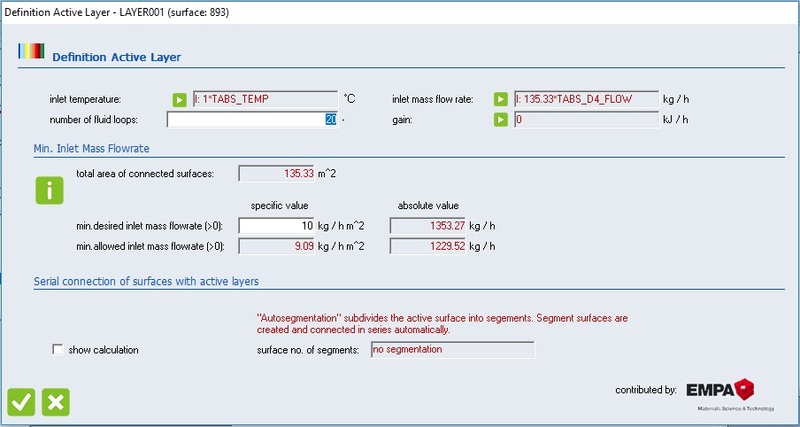 It is possible to do simulation with so low mass flow rate?